Fax.com is an online fax services provider that enables users to send and receive fax messages via web browsers. Its features include toll-free fax numbers, online storage, internet fax by email, and more. In this article, we cover Fax.com reviews and pricing. Ready to get started? Request a demo. 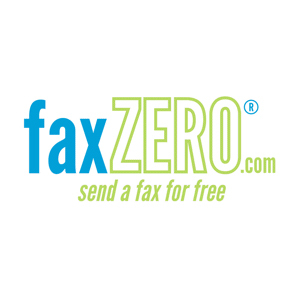 As of March 2019, there are no up-to-date Fax.com reviews online. If you are a past or current Fax.com customer, leave a review to help other business owners who are deciding whether or not to use the service. Fax.com offers one standard plan that costs $9.99 per month. This includes 300 inbound/outbound fax pages and 30 days of free online storage. Fax.com pricing also comes with a separate $9.99 initial setup fee. Ready to get started with Fax.com? Request a demo. Best Online Fax Service — Free and Paid Options: An online fax service allows you to send and receive faxes from your computer or smartphone. In this guide, we compared three of the best online fax services to help you choose what will be best for your business. What file types are compatible with Fax.com? Fax.com supports PDF, TIF, Word, Excel, PowerPoint, HTML, Plain Text, RTF, GIF, JPEG, PNG, and SNP. How secure are the fax messages sent and received by the Fax.com users? Fax.com offers secure socket layer (SSL)-encrypted faxing through the web interface. Users also have the option to create password-protected online fax accounts for their online security. Have you read these Fax.com reviews and are still not sure if it’s the right fit for you? 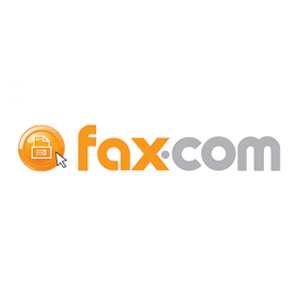 Read our reviews of all online fax service providers or check out one of these three Fax.com alternatives.